to Skegness Grammar School for a Netball Talent Day. 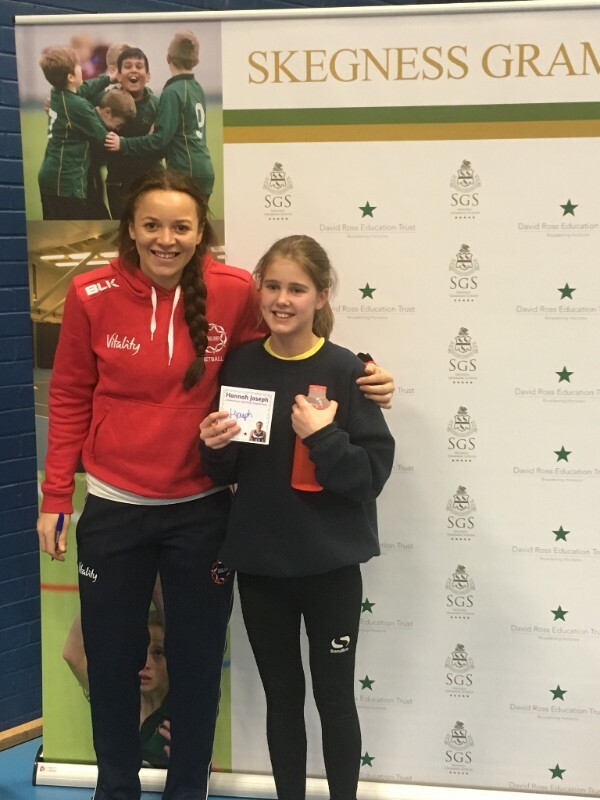 The Talent Day was attended by a very special guest, England Roses and Loughborough Lightning Netball player, Hannah Joseph. 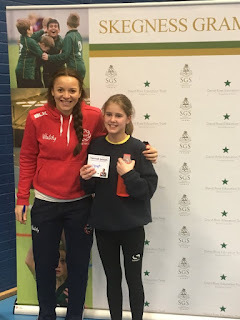 Hannah started the day with speaking to the children about her journey in sport and a question and answer session, she then did an hours coaching followed by guiding the children through some games. We ended the day with autograph signing and lots of photographs! This page has been created with the intention of sharing information about PE and Sport at The Richmond School. If you know a sports club you think our pupils and / or parents would be interested in let us know and we will add a link in the box above.